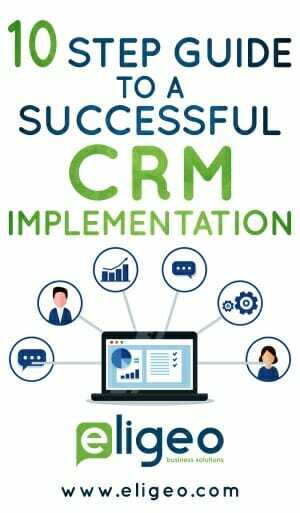 As you begin your CRM project, you should review these 10 steps to help you achieve a successful CRM implementation. These strategies are crafted from years of experience by CRM consultants. In order to achieve a successful CRM implementation, there are a number of key steps that you must take to get there. This guide breaks down key areas of success. There strategies are used by the experts to ensure a smooth adoption and implementation of CRM in their organizations. You can learn from the experts. Implementing a CRM isn’t a quick and easy process. These strategies will help guide you to a successful CRM implementation.